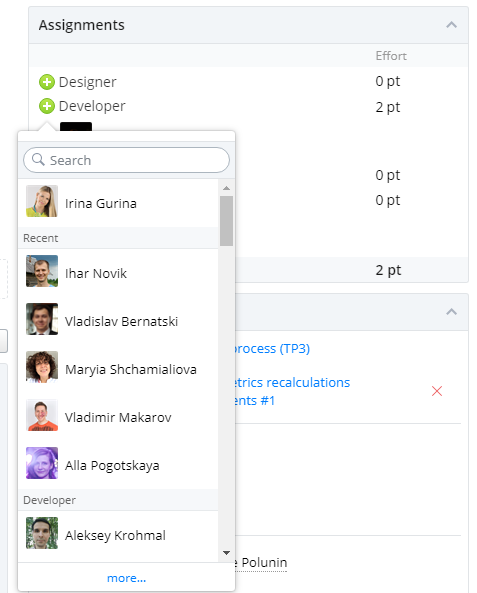 We've added several more useful fields for sorting in View Setup: State, Last Commented Date, Modified Date, Progress, ID, parent entity (Epic for Features, User Story for Task, etc.). When executing a Test Plan Run, you'll no longer need to open every Test Case Run to set its Run Result. 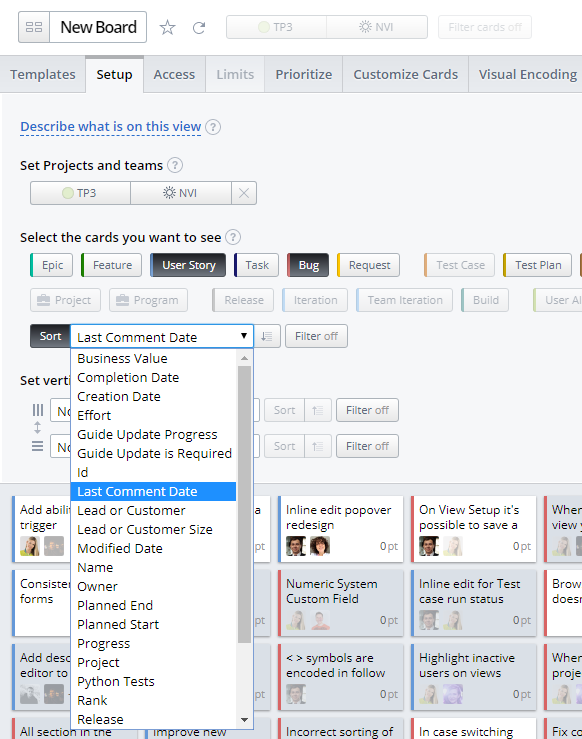 This field can now be conveniently edited from the Test Runs tab of a Test Plan Run entity. For our next step, we're considering making it possible to draw new relations right on the view. Please, upvote the corresponding idea if you think it would be useful. We've added one more tab to the Browse Data pop-up: a Chart Data tab. 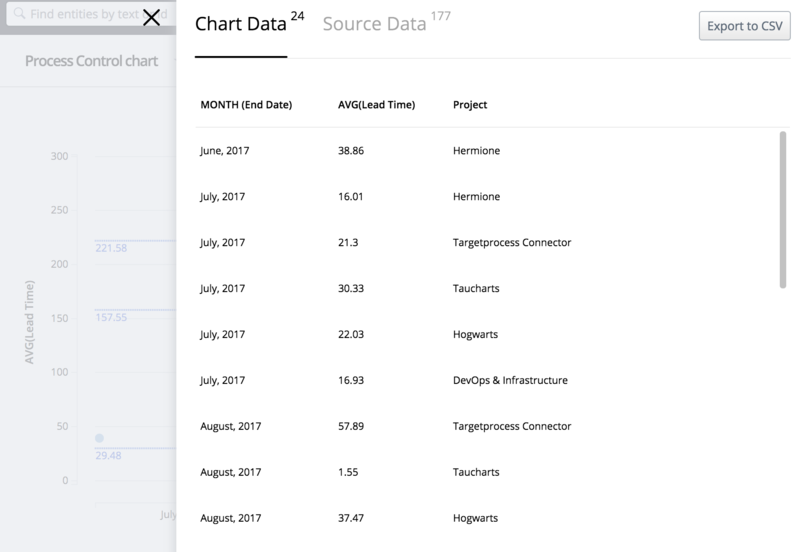 Here you can find aggregated data from your configured chart. It can be selected from either the Actions menu → Browse data, or by clicking the 'Browse and Filter' button in the report editor. 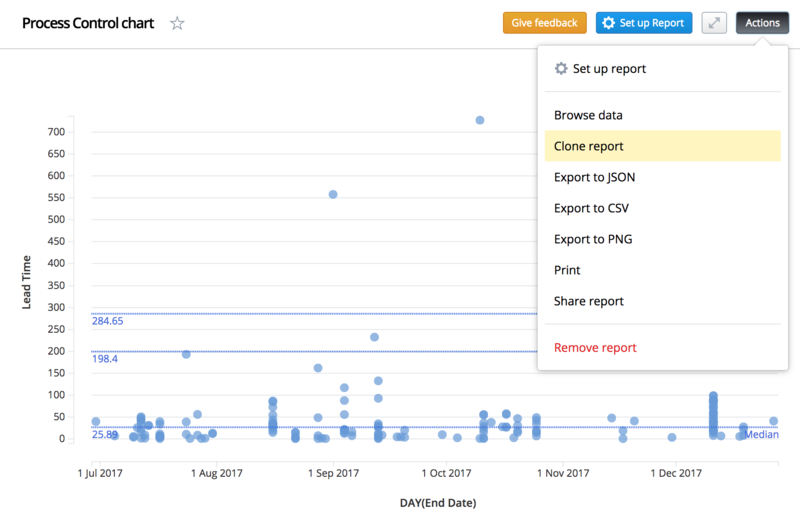 There's one more piece of good news: We've moved the 'Clone report' option to the Actions list. Cloning a report in previous versions was admittedly a bit clumsy. You had to initiate creation of a new report, go to the Existing reports tab, and find the necessary report there. Now you can just open a report from the left menu and select the 'Clone report' option in the Actions menu. You can find more details about these new report features here.